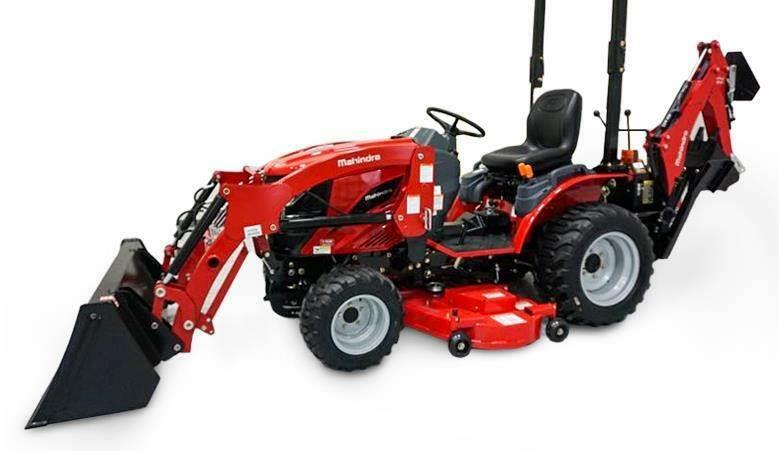 Description: Mahindra eMax 22, Game changing compact tractor!!! 2000 lbs. loader breakout!, biggest tires, best turning radius, many units in stock to choose from with a variety of attachments available, including front loader, backhoe, 60" mid-mower and many more.